The HAFI grant supplies eligible British Columbians who possess mobility and/or health issue with financial support for home modifications. Master Painting & Renovations is proud to support people who qualify for the HAFI grant program. We’ve had clients over the years who’ve needed special modifications to their home due to physical disability. The funding is available for people of, and you could receive up to $20,000 in financial assistance if you qualify. Here the wheel chair rolls right under the sink for easier access and use. 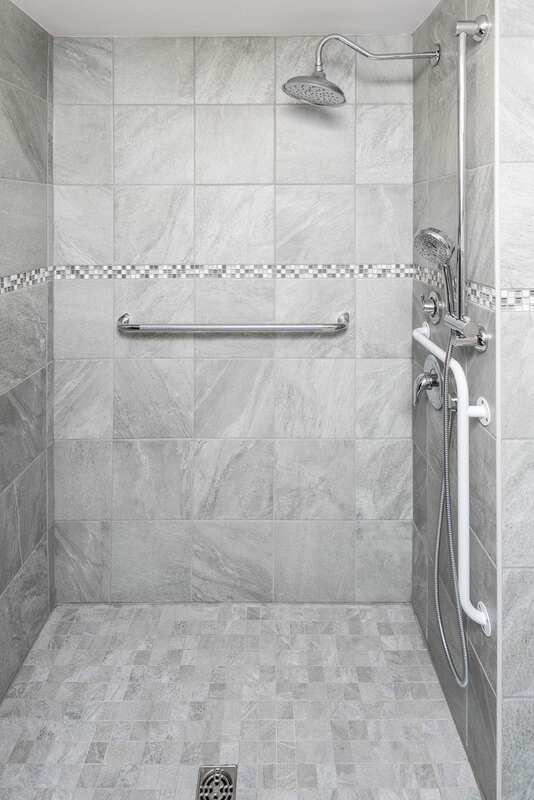 Wheel chair rolls right into the shower for easy access. Strong support rails with brackets mounted right into the wall. Before the wheelchair was too big for the doorway but we expanded it for better access. 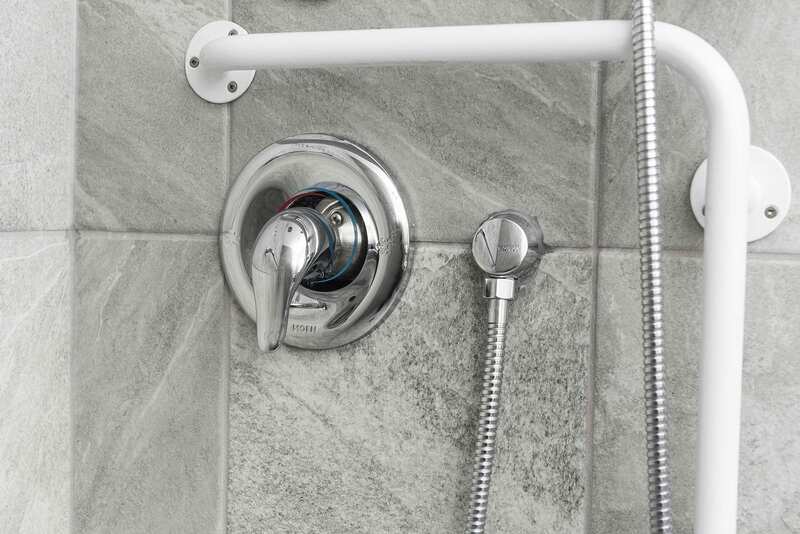 For better water exposure and convenient when resident needs assistance. Stay independent and at the same time ease the concern of your loved one’s who care about your safety. Fixtures are lower for easy reach and accessibility. The adaptations will be custom built to suit the household’s disability or diminished abilities. 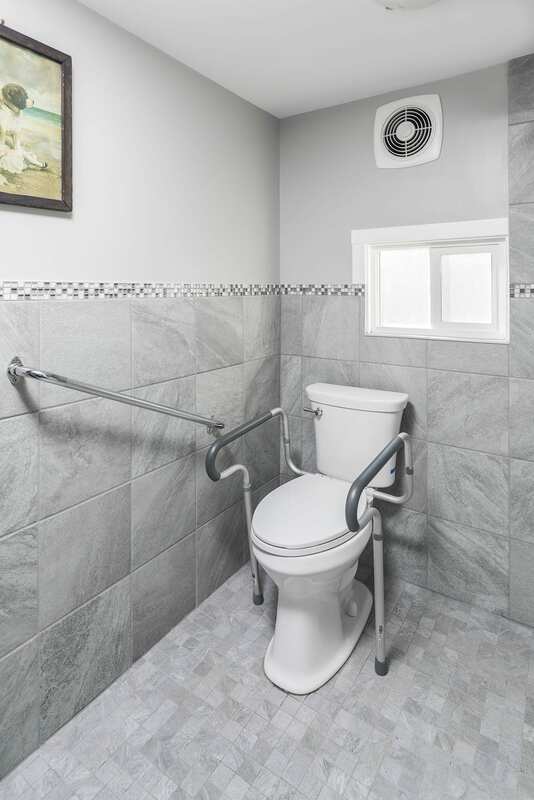 These could include such items as ramps for ease of access, handrails in hallways or stairways, lever handles on doors, easy to reach work and storage areas in the kitchen, walk-in showers with grab bars, or bath-tub grab bars and seats among other things. The BC Government helps provide financial support for low-income persons and seniors with disabilities. The funds will go toward improving your accessibility at home by making modifications that will promote continued independant and safe living. It is available for both tenants and homeowners with needs. 1. Who will be assisted by the HAFI program? 2. What kind of modifications/adaptations will be covered by this program? 3. How much money will applicants be able to apply for? 4. Is the assistance repayable? 5. What if the costs for adaptations go beyond the original estimate submitted? 6. What are the forgivable periods for the assistance provided? 7. Will units that are owned or subsidized by government qualify for assistance? 8. Can only homeowners apply for a grant? 9. Are strata properties eligible for assistance? 10. Can a landlord of a multi-unit property include more than one unit within an application? 11. Are common areas eligible for assistance? 12. If an application is rejected, can someone appeal? The homeowners were getting on in years, and the husband was losing mobility due to Parkinson’s Disease. The first thing we saw when we arrived was that the doorway was too small for the wheelchair to fit through (the homeowner had sawzalled the doorframe to make it big enough in the interim). The bathroom was too small to turn around in, and he couldn’t use the shower, toilet or sink without great difficulty and assistance. The first thing we did was demo most of the bathroom, enlarged the doorway and the old shower. We tiled everything to make it easier to roll the wheelchair in and out. 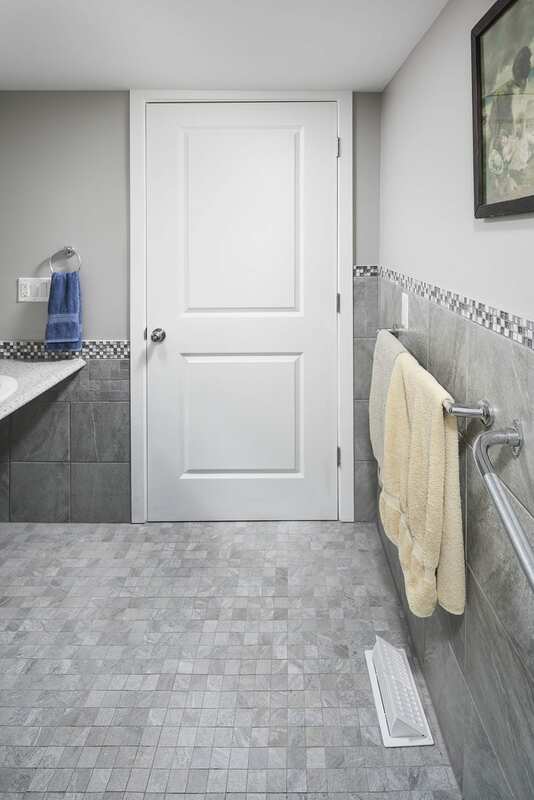 We built a custom wheel-in shower with lots of guardrail access for safe, independent use. 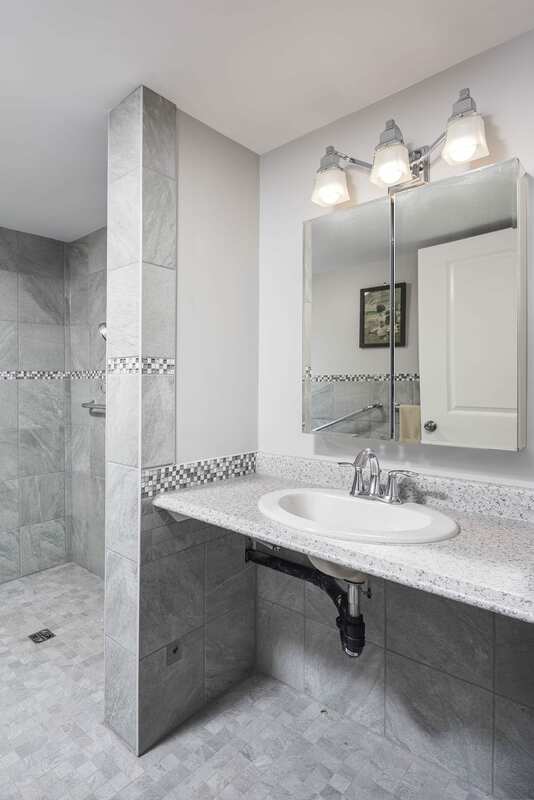 We relocated the toilet and placed handles around it, and we created a custom, lowered sink counter so the client could roll right up to the sink to use the faucet. 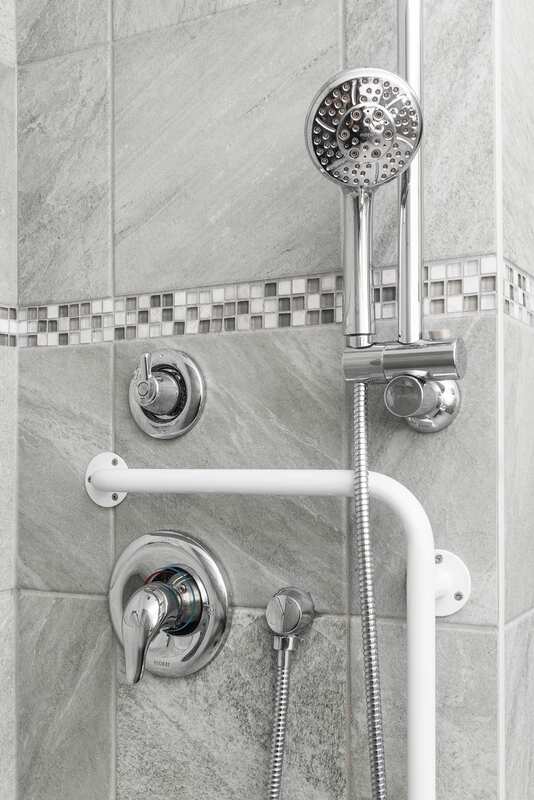 Handles around toilet and shower for safety and ease of use.